With coastal attractions like Venice's hip Abbot Kinney boutiques, Malibu's picturesque sands and San Pedro's bustling marketplace, LA’s beach communities are the epitome of Southern California’s Endless Summer. 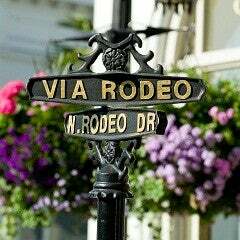 From high end stores on Rodeo Drive to five star restaurants and award-winning hotels, Beverly Hills is known around the world for being one of the top luxury destinations in Los Angeles. 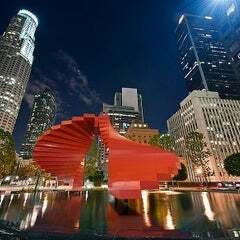 With world class entertainment, incredible restaurants, thriving nightlife and walkable streets, Downtown LA is experiencing a renaissance. Nearby, Silver Lake offers low-key dining and trendy boutiques with a neighborhood feel. 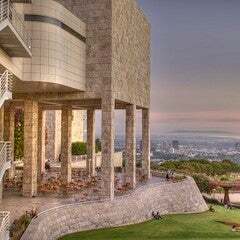 Beyond its iconic Walk of Fame, Hollywood is an essential part of the Los Angeles experience that features Los Feliz’s vibrancy, Griffith Park’s picturesque views, Universal Studios Hollywood and Thai Town’s authentic eateries. 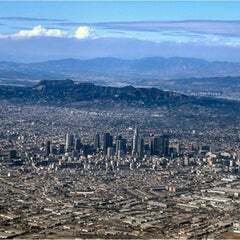 From the desert to the sea, the astonishing diversity of Greater Los Angeles makes it a truly global metropolis. 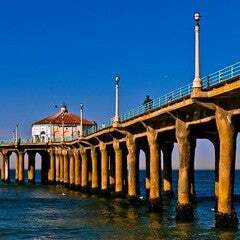 Whether you're looking to surf and ski in the same day or visit Disneyland, LA is a destination like no other. 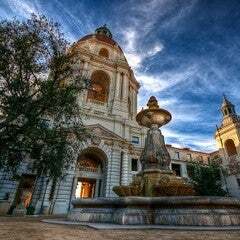 Pasadena is the home of the Rose Bowl and world famous Rose Parade, renowned cultural attractions and educational institutions, and some of the best restaurants and hotels in Los Angeles. 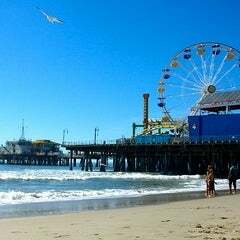 Named one of the Top 10 Beach Cities in the World by National Geographic, Santa Monica blends urban energy, beach town atmosphere and natural beauty for an unrivaled California coastal experience. 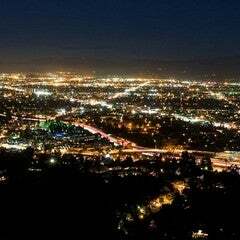 The Valley is the largest region in Los Angeles, a sprawling area that is home to historic movie studios, acclaimed restaurants, and some of LA’s most popular cultural attractions. 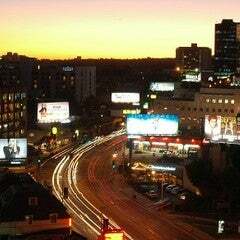 The legendary Sunset Strip, fashionable Robertson Blvd., and one of the country’s largest gay communities are just a few of the reasons why West Hollywood is one of LA’s top neighborhoods. 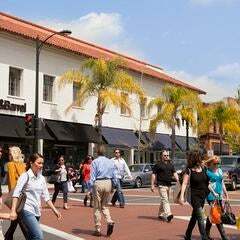 From Culver City's hip arts district to Brentwood's fine dining, the Westside is home to many of LA’s best restaurants, high end shopping and eclectic boutiques, and superb cultural and historic attractions.